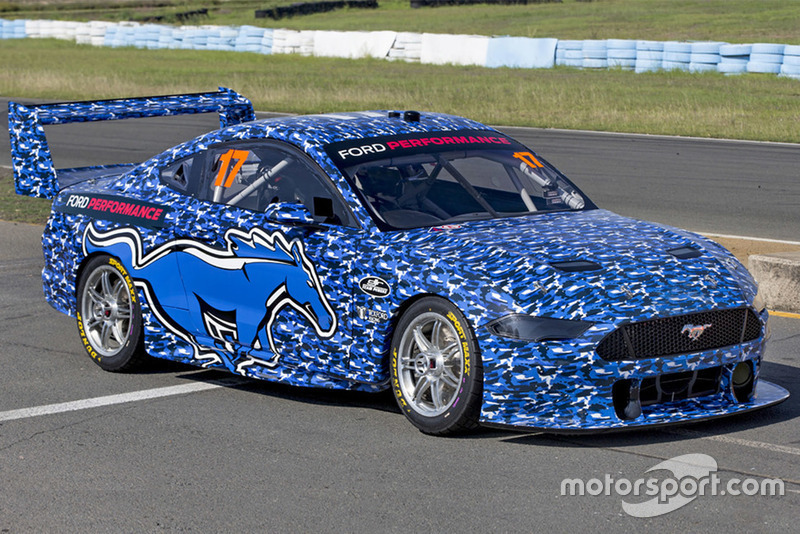 A Supercars-spec Ford Mustang has run for the very first time, DJR Team Penske testing its prototype car at Queensland Raceway today. 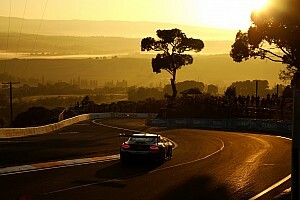 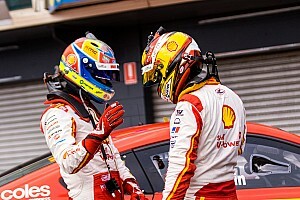 Scott McLaughlin took the wheel of the car for its first on-track appearance, with teammate Fabian Coulthard also expected to turn laps during the debut test. 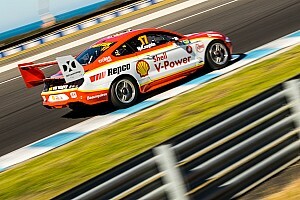 A second test will follow at Phillip Island later in the week. 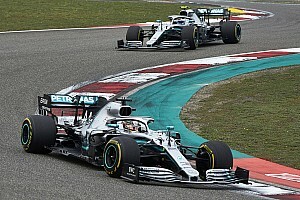 The car will then undergo its official aerodynamic homologation next month, with back-to-back testing alongside the Nissan Altima and the Holden ZB Commodore. 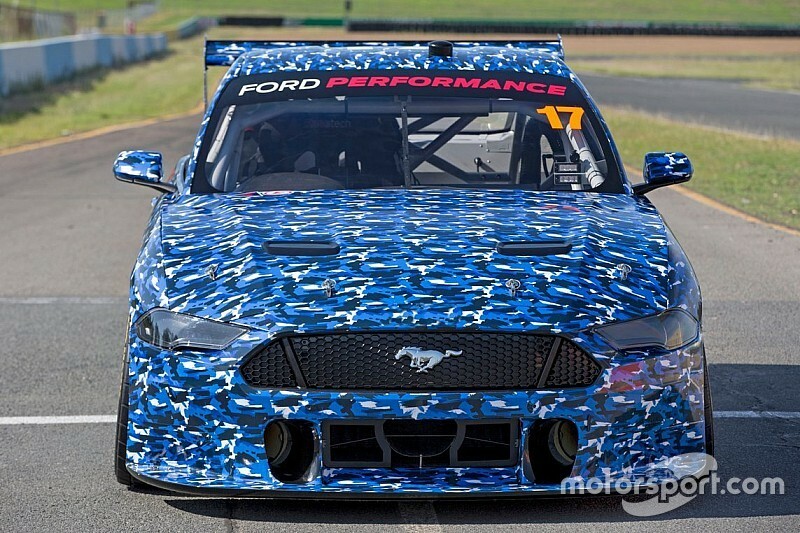 The car running as a Mustang today started life as an FG-X Falcon, and has been Penske's spare chassis for almost two seasons. 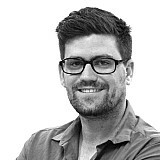 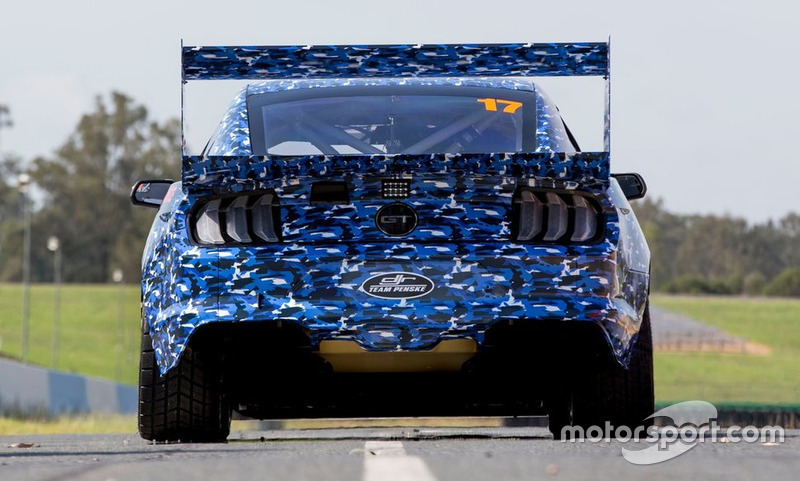 The Queensland-based DJR Team took over from Tickford Racing as Ford's lead homologator for the Mustang, however both squads are involved in the development of the car. 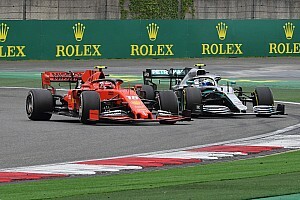 The two teams will then field Mustangs next season, along with the single-car 23Red Racing outfit.